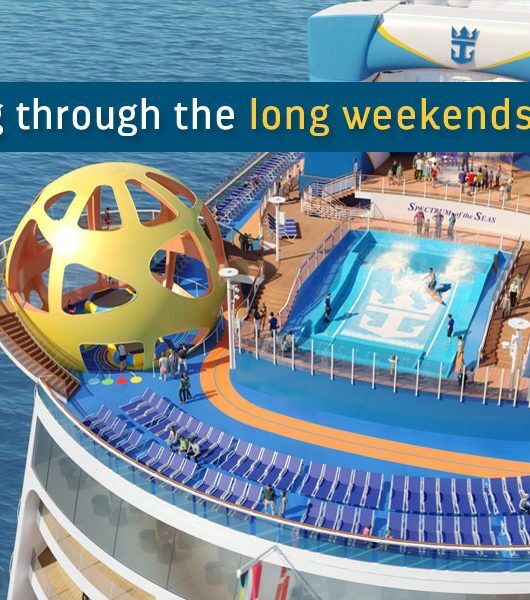 So, you’ve finally made the decision to take your family for a cruise holiday? Congratulations, because you are in for one of the most memorable experiences you will ever have with the people you love the most! But while your family is dreaming about spending many a sunny afternoon, sipping delicious cocktails on the pool deck with the open seas for company and your kids can’t contain their excitement for indulging in all those adrenaline-pumping adventure activities on-board, there’s one aspect of your holiday that you need to carefully consider – the rooms. Yes, accommodation is a key facet that you need to get right so that your family has the most blissful holiday of their lives. 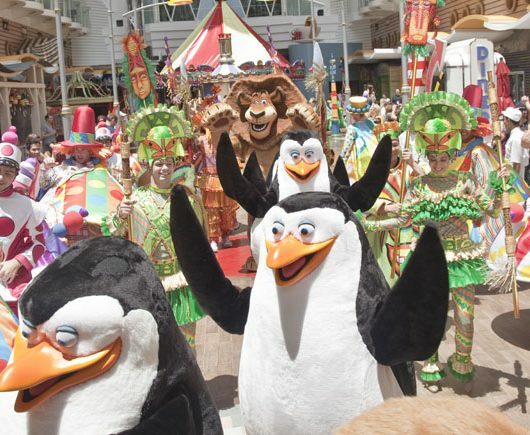 After all, a bulk of the cruise experience is about the time spent onboard and only yours and your family’s personal preferences can dictate which stateroom you should be booking at! So here’s a quick checklist of all the questions you should ask yourself before you press the “book now” button! Do you all want to stay together? Quite obviously, the foremost thing you need to keep in mind is the number of people travelling together. In case you are travelling as a slightly larger group, would prefer to stay together and spend quality time onboard in the same room, then the suites are for you! 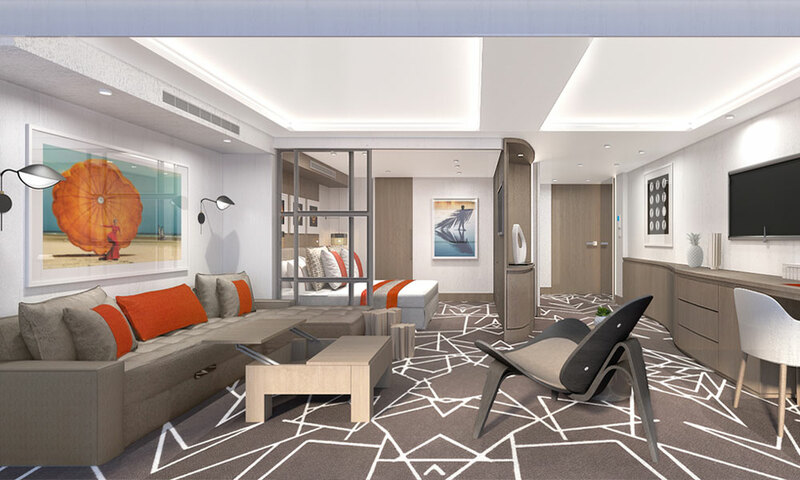 A key component of the best cruise deals for a family, these suites are spacious, stylishly-appointed, and even come with a personal butler who will be at your family’s every beck and call. Are ocean-views extremely important to you? 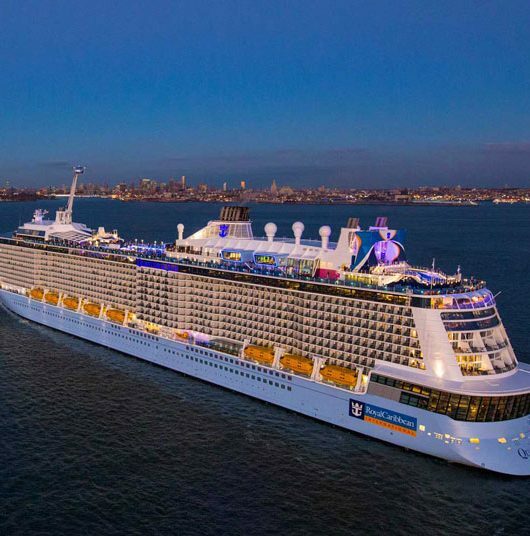 For a lot of us, and especially the kids, a cruise is incomplete if we can’t peep out of our room window and see the vast expanse of the ocean. 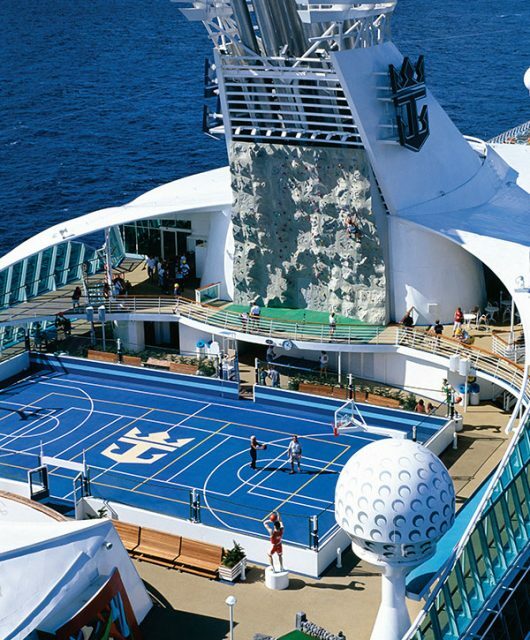 If the same applies to you, then you need to book balcony or window cabins, if not a suite. The balcony cabins come with an attached verandah where you can sit and enjoy the sea breeze as you sip your cup of tea with your partner. The window cabins too come with a large window that will give you an open feeling and an ocean view at all times. In fact, if you research well and book your cruise wisely, you could also avail some exciting deals on these top-notch accommodation options. With the double upgrade deal currently being offered by TIRUN for Azamara Club Cruises, for instance, you can pay the price for an interior stateroom and get a balcony cabin instead, making it one of the best cruise deals! 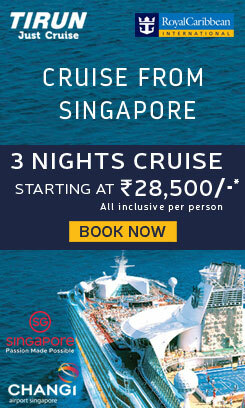 You can also get a host of great offers when going for a Singapore cruise or one of the Royal Caribbean cruises. Is anyone in your group likely to get seasick? First-time cruisers or children can often feel a bit of motion sickness at the start of their journey. While young adults can usually handle this easily, older people and kids on a cruise may feel more uncomfortable due to the buoyancy. In case you want to ensure that chances of your family getting sea-sick are mitigated and you enjoy every moment to the fullest, opt for rooms in the middle of ship and on as low a floor as possible. Does someone have mobility issues? If you are travelling with older parents or grandparents, accessibility and mobility are key factors that need to be kept in mind before you book an accommodation. Try to avoid booking a room that’s too close to all the popular spots on the ship so that your family members can walk around at their own pace and conveniently. 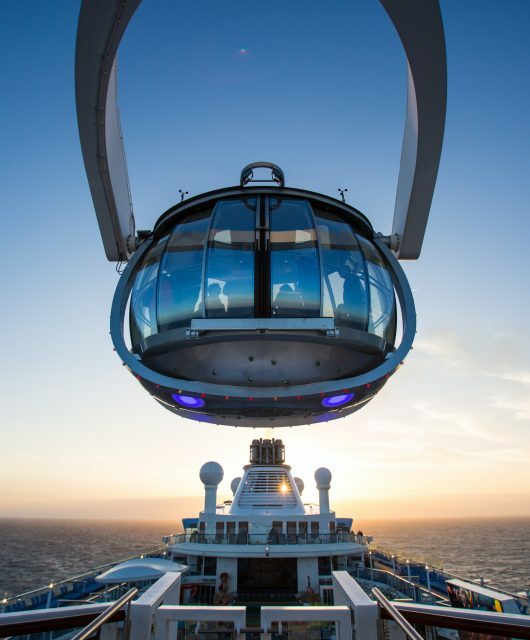 But also make sure that the room is near enough to an elevator so that they can access the fun hotspots on the cruise ship whenever they want!